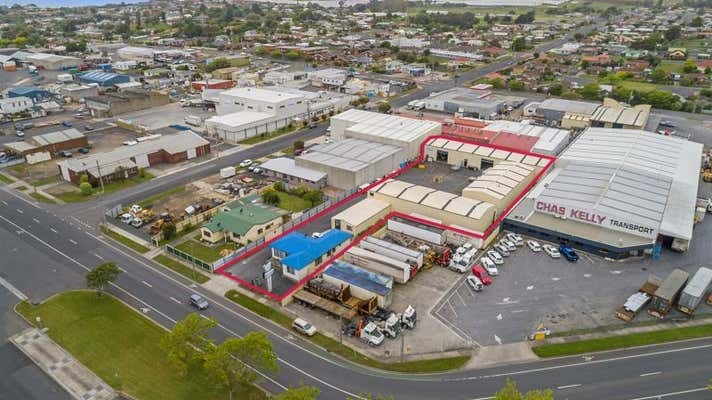 Knight Frank is pleased to offer for sale an appealing industrial facility located on Wright Street, East Devonport. Wright Street acts as the main connector road linking the Bass Highway to the Port of Devonport (West). 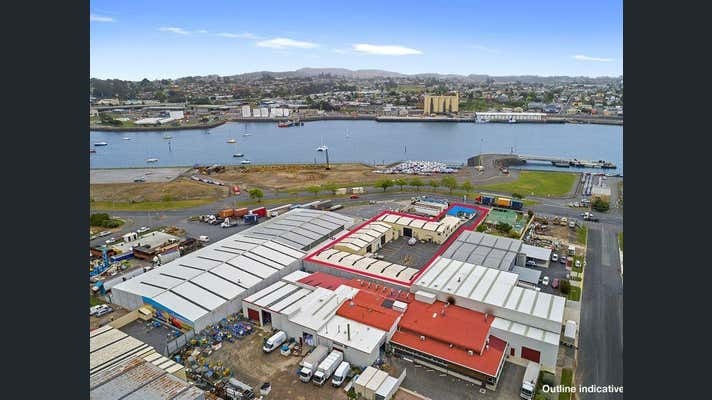 The property is located strategically adjacent to the Port of Devonport's 'No 3 East Berth' and to the south of the Berths 1 and 2 which are extensively utilised by TT Line and Searoad Shipping. The property is to be offered for sale with vacant possession at $765,000 + GST (if applicable). 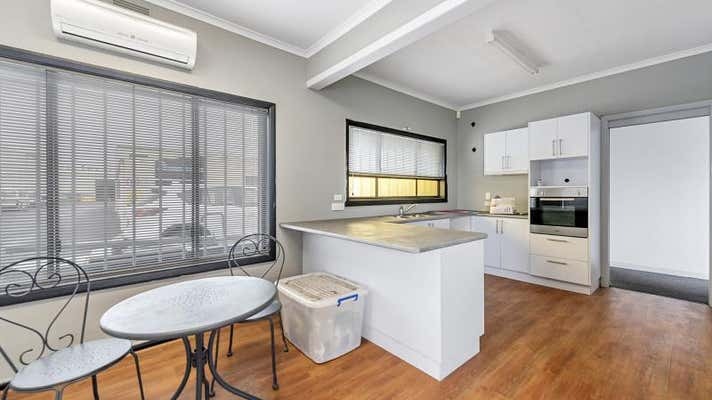 For further details or to inspect, please contact Nicholas Bond of Knight Frank.